Are you an American with dual citizenship? Having more than one citizenship isn’t uncommon. But when you travel, it can be both a blessing and a curse. 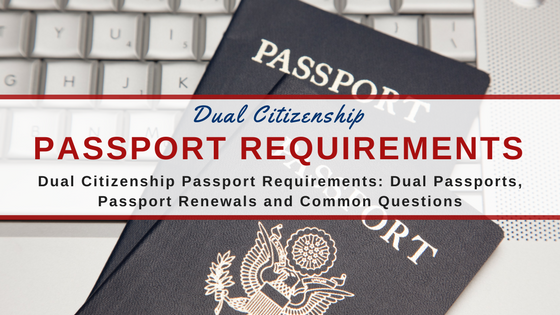 Read on to learn about dual citizenship passport requirements, dual citizenship passport applications and dual citizenship passport renewals, and the answers to common questions about traveling with two passports.